Cannabis topicals are a great way for canna-curious folk to experiment with the plant. They’re non-intoxicating, easy to use and are becoming steadily more available with every passing day, ushering in a new wave of cannabis users that go beyond millennials and Gen Xers. This is in part due to the CBD wave that rocked 2018, a trend so powerful it culminated in the passing of the Farm Bill that legalized hemp across America in December of last year. The recent passing of the Farm Bill has brought along with it a new wave of CBD and cannabis centric beauty products, many of which have only come on to the market in the last year or so. These products attempt to utilize the anti-inflammatory and various healing properties of cannabis for rejuvenation and healing, and make the perfect Valentine’s Day gift for that special someone. Here are a few of my favorite products to get your hands on. Want CBD in every aspect of your beauty routine? These CBD facial oils by PhytoFamily are a great option. Available in three different varieties—Argan, Rosehip and Squalane—these oils are versatile enough to incorporate into any aspect of your beauty regime. Made with full spectrum hemp derived CBD, these serums are high in a variety of restorative agents including omega-3 fatty acids, Linoleic acid and Vitamin E. I added a few drops of the Rosehip oil into my daily moisturizer and noticed my skin felt much softer. A few drops of the Squalane and Argan oils in my hair after a long shower left it silky, smooth and conditioned. Searching for supermodel skin? Look no further than Ildi Pekar. Known as one of New York’s finest estheticians, Pekar’s client star-studded clientele includes a bevy of supermodels from Miranda Kerr to Irina Shayk. Her latest creation is sleeping mask infused with 250 mg of CBD oil and other organic ingredients like primrose oil and Vitamin C. It’s 100% natural, all-organic and cruelty-free, and is the best way to keep your skin looking fresh after a long day of hard work. Lord Jones captures your eye with its gorgeous branding and continues to ensnare your heart with products like their newly debuted High CBD Body Oil. 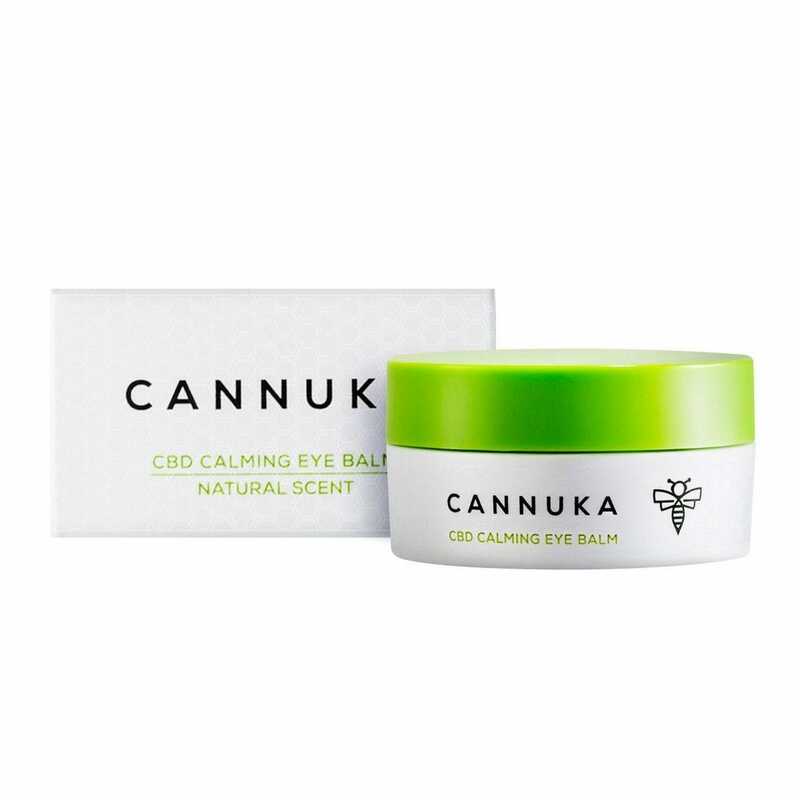 The 1 oz formula comes in a roller ball applicator for easy use and contains 100 mg of broad spectrum CBD along with a blend of organic avocado, jojoba and safflower seed oils. Gentle notes of bergamot and orange envelop the senses as it smoothly glides on. It’s the rare kind of product that’s as luxurious as it is functional. 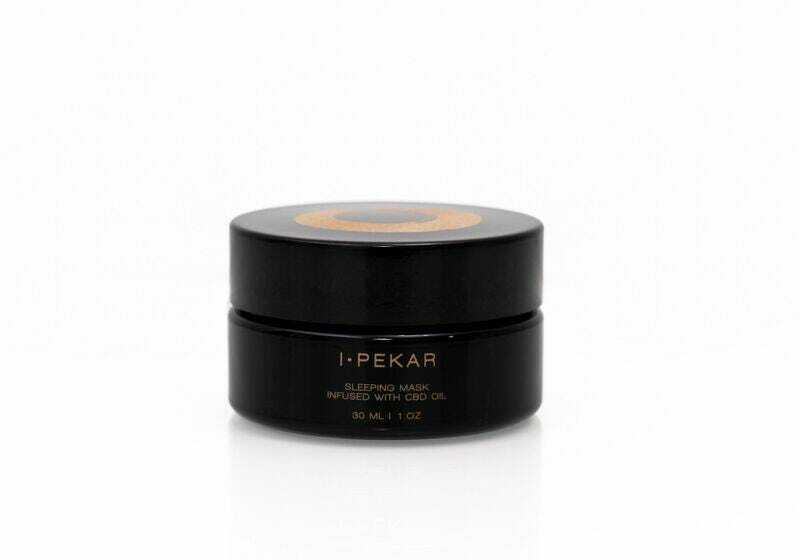 Use it on skin conditions from eczema to sunburn or even for a gentle post-work massage. Sacred Herb Medicinals is the brainchild of husband wife duo Erin McClaskey and Aaron Hohman. 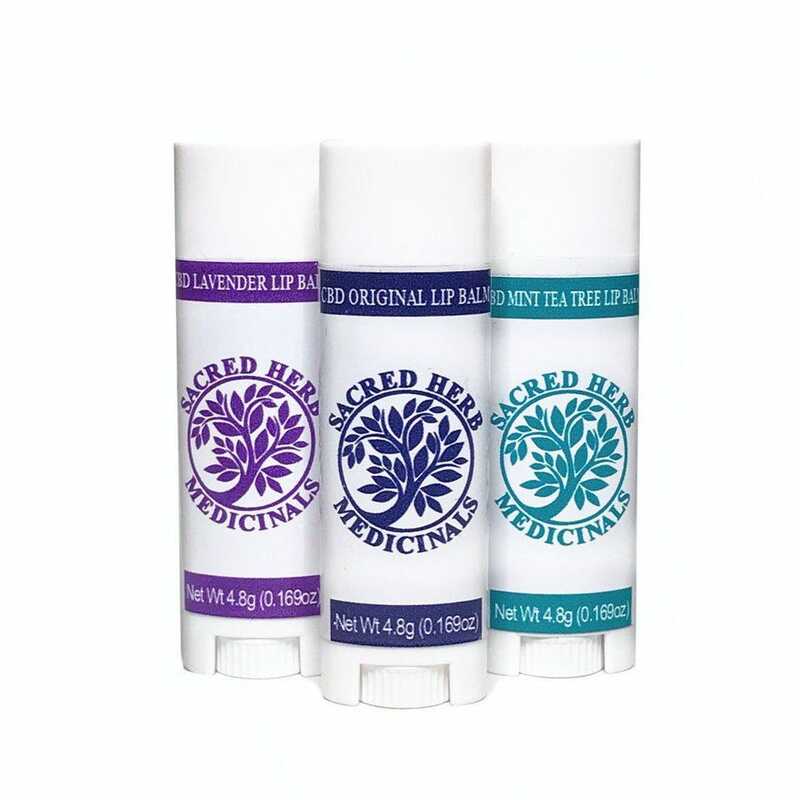 Based in Bend, Oregon, Sacred Herb offers a range of beauty and topical cannabis products including a CBD lotion and roll-on oils. 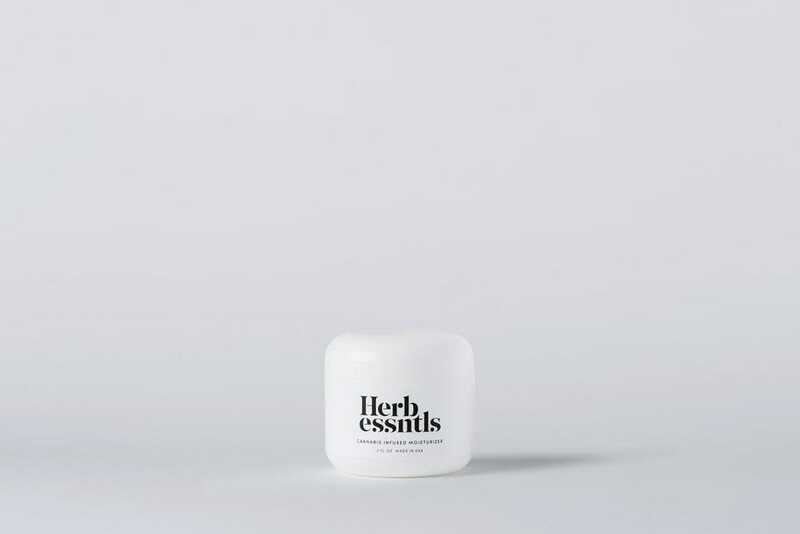 Their pain stick is their best-seller but it’s their CBD lip balm I’ve quickly become addicted to. Made with over fifteen kinds of different herbs along with organic hemp and essential oils, these lip balms (available in Mint and Tea Tree Oil, Lavender and Classic flavors) actually soothe my irritated skin without my having to constantly re-apply every hour. I now never leave home without one in my purse. This facial oil is made with antioxidant rich 32% cannabis sativa seed oil and goes on without being greasy. The smell is extremely lovely, a slight hint of Jasmine and sandalwood that finishes on a gentle citrus note and smells nothing like cannabis. You only need to use a small amount—it’s very readily absorbed into my skin—but boy oh boy does it get the job done. I like applying some first thing in the morning, dabbing a few drops onto my face and neckline for a subtle yet enticing aroma. To try and choose just one item from Isodiol Cannaceuticals’ line is an exercise in folly, because you can’t. 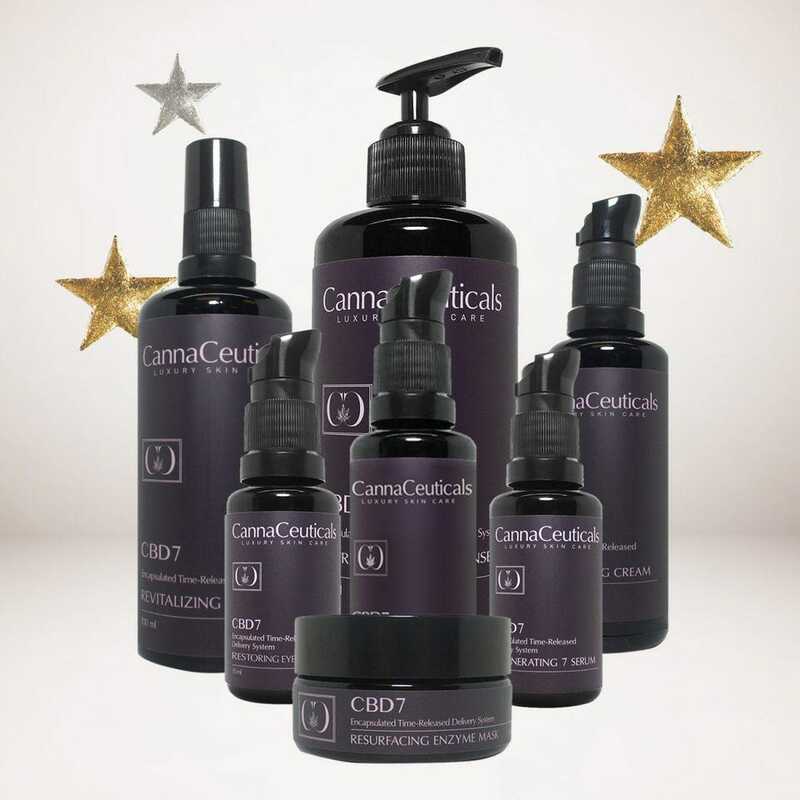 The Cannaceuticals CB7 line relies on a process called micro-encapsulation to ensure CBD penetrates skin at the deepest levels, promising “quicker and more noticeable results.” A few items include a facial cleanser and toner, a restoring lip and eye gel, a night cream and enzyme mask. By the time I’d gone through the day regime (cleanser, toner, rejuvenating and regenerating cream) my skin felt as though I’d just gotten a facial: irresistibly soft and smooth. Don’t fret, gents: there’s a Cannaceuticals For Him Kit available for you, too. Much like High Beauty oil this humble 2 oz. moisturizer contains cannabis sativa oil. 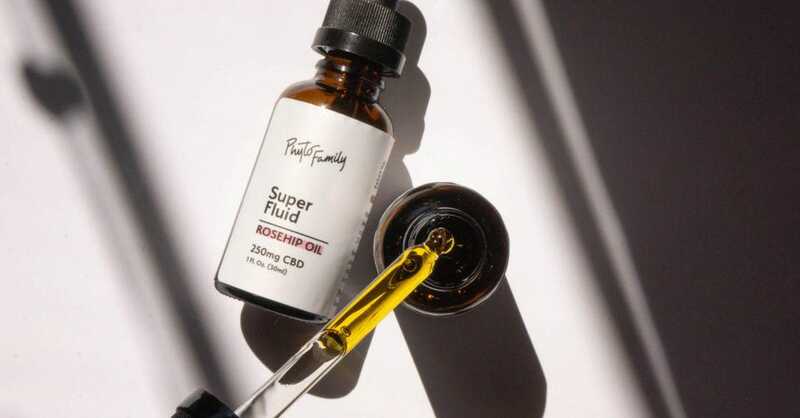 Founder Ulrika Karlberg says this is because sativa seed oil, “stimulates your skin’s natural ability to keep itself both protected and hydrated. So, instead of emulating or adding a layer of protection or hydration, it triggers your skin to take care of itself.” It makes sense: after all, hemp seed oil ranks as a 0 on the Comedogenic scale, a system that ranks oils based on their ability to clog pores. The moisturizer goes on light without leaving any greasiness, quickly brightening up skin in a pinch. It’s made with all-organic ingredients including green tea and yes, it won’t clog up your pores one bit. 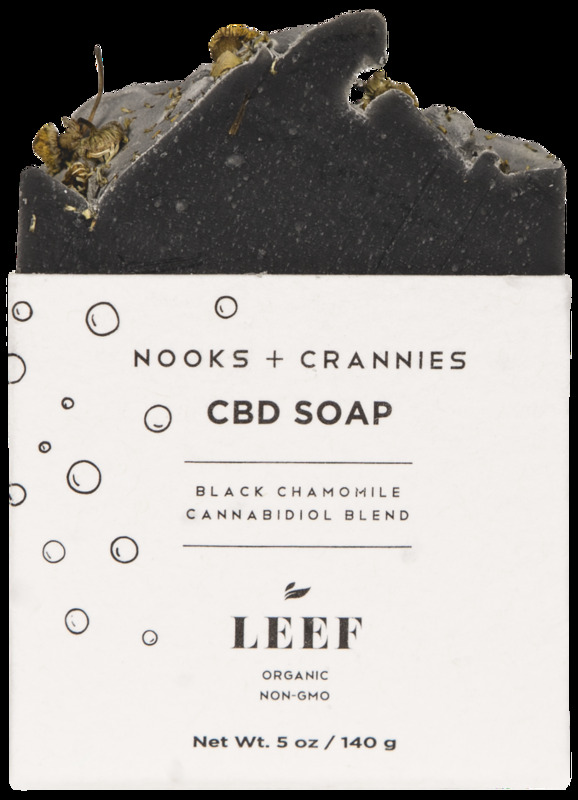 An anti-inflammatory soap with style, LEEF’s soap is made with organic, whole flower CBD. It’s classy without being stuffy and is gentle enough for even the most sensitive of skin. While it comes in three other varieties (cucumber melon, white tea and ginger, charcoal and clay), the black chamomile blend will intoxicate you with its spicy, floral notes and a hint of cool ocean breeze. 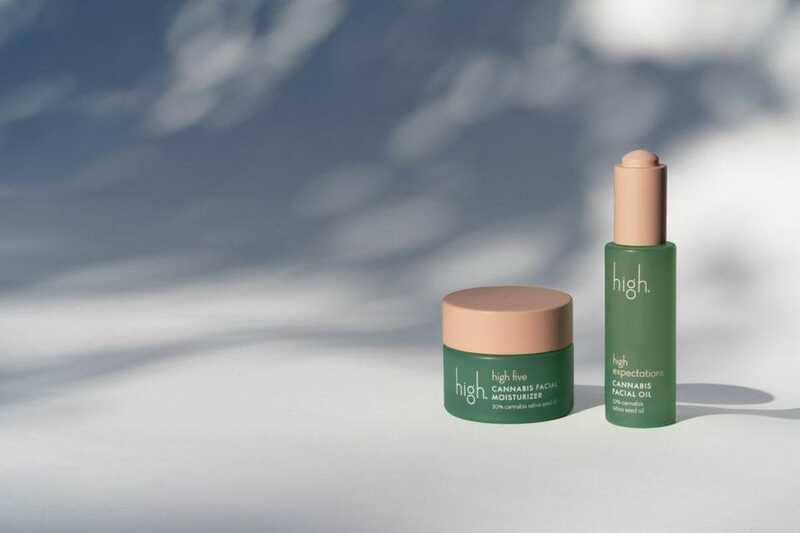 The hydrating balm utilizes a variety of skin savvy ingredients like beeswax, shea butter and vitamin E along with CBD to combat puffiness, fine lines and dark under eye circles. It smells great and absorbs quickly without lingering greasiness, leaving behind a layer of visibly brighter skin. Use it twice a day for optimum results. What happens when you combine CBD’s anti-inflammatory powers with other powerful healing agents? 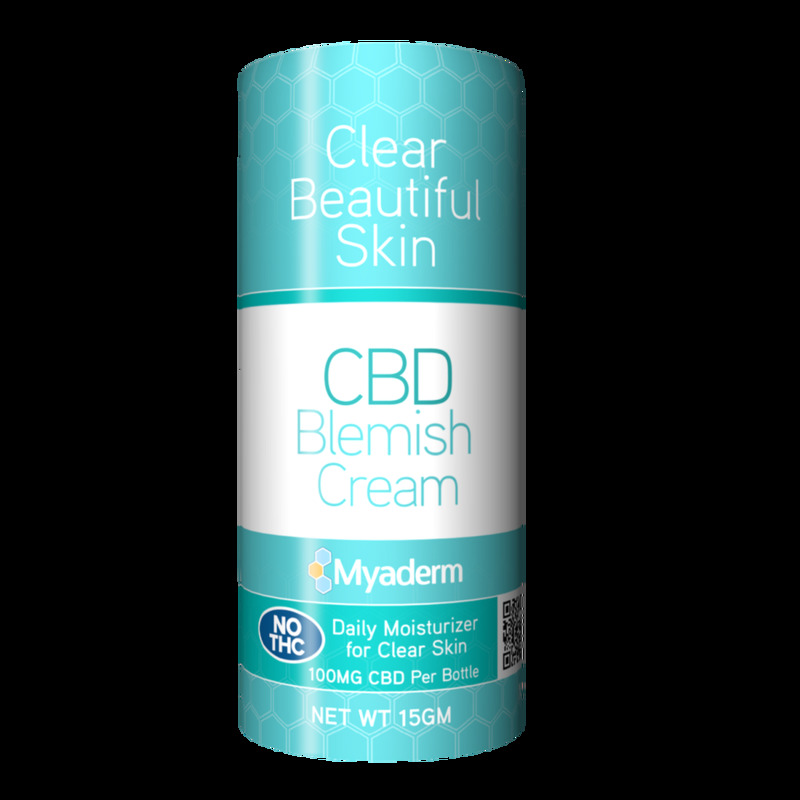 You wind up with products like Myaderm’s CBD blemish cream, aka one of the only CBD acne products I’ve ever encountered. Made with a slew of all-natural, organic ingredients like aloe leaf, yuzu oil and green tea leaf extract, this daily moisturizer helps you combat acne and dry skin without fear of irritation. It’s a great alternative for folks that don’t want to use harsh chemicals like Salicylic acid on their skin. CBD For Life’s phytocannabinoid rich creations provides great skincare options for men and women. 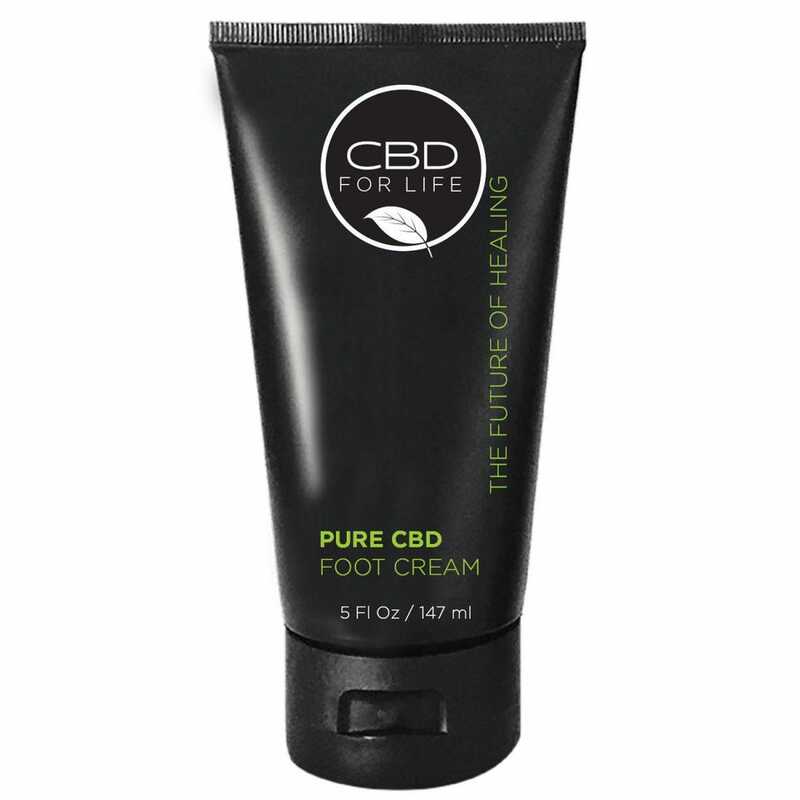 My favorite product is their Pure CBD foot cream, a product designed to treat tired and weary feet. 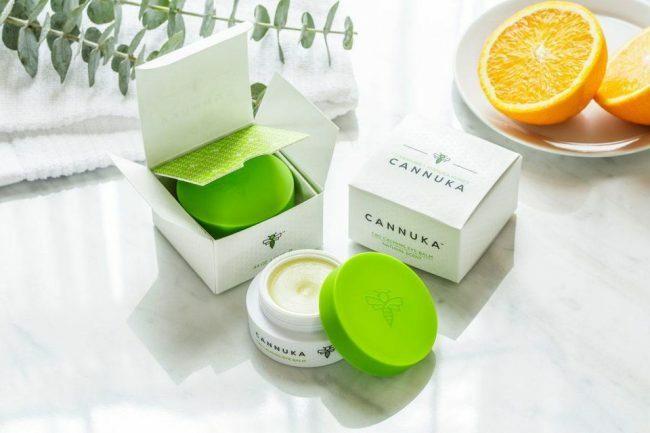 It combines the power of ingredients like Jojoba seed oil, aloe and CBD to create a cream that moisturizes feet on a deeper level than most. Massage it into feet with gentle, circular motions for best results. With the polar vortex raging on your body could use a little extra love. 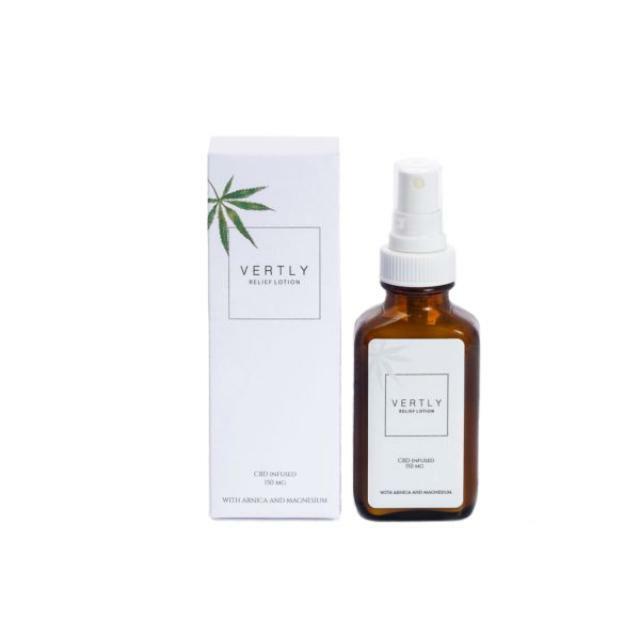 Show it you care with generous applications of Vertly’s CBD infused relief lotion, a neat find I came across via the online CBD market Halso. Each bottle contains 150 mg of full-spectrum extracted hemp mixed with eight essential oils, meaning you get the full healing benefits of the cannabis plant in every pump. I like to rub it onto my stomach and legs right after the shower, sometimes mixing in a few drops of Superfluid’s Squalane oil.